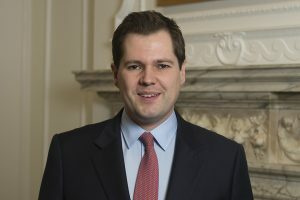 Below is the text of the speech made by Robert Jenrick, the Exchequer Secretary to the Treasury, on 4 April 2019. And to be clear, the 1 April is not a cliff edge for signing up. The first returns under the new system for the majority of organisations, which file VAT quarterly, won’t be due until August at the earliest.